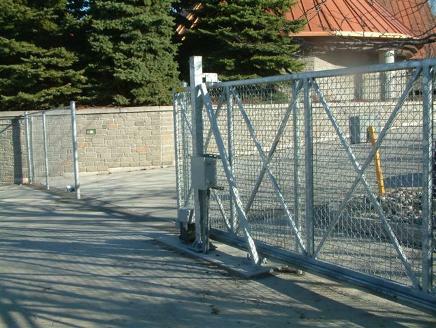 Custom Fabricated Security Gates designed to suit your security requirements and budget. Security is paramount nowadays and every business is trying to make their enterprise as safe as possible. There are many threats out there so keeping the premises free from trouble makers and people with bad intentions is the dream of every business owner out there. Security gates are an important element of every business which is where everyone enters it and when you have a formidable security gate that instils confidence in users, as they see that you truly mean business. 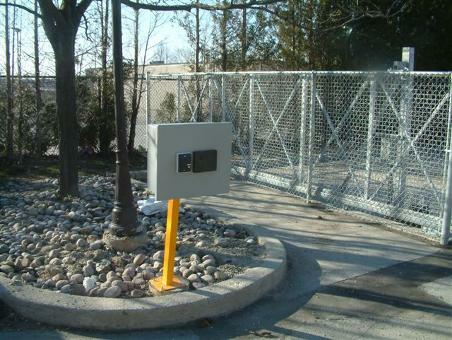 Security gates should be equipped with the latest safety systems that make sure that records are kept on who comes in and who goes out. This way you will always know what happened at which time and who is responsible for it. It is important to keep this up and always rely on the latest technology because even though they are developing the tricks troublemakers use are also changing rapidly to outperform the tech. Get the gates that suit the needs of your business and your budget, and you will have peace of mind. You can customize gates today so make them fit just you! Along with security concerns, the right gates will also benefit you financially. Have a talk with the insurance provider who supplies your business with liability coverage as well as coverage against theft. You will find that installing a fence along with sturdy security gates will meet with the provider’s approval. That’s because the presence of a high-quality sliding security gate reduces the risk that the provider assumes in order to extend liability and over insurance coverage to your business operation.
" Such experienced technicians, we're totally satisfied with the energy saving equipment of this professional company. Will recommend this company with confidence. Amazing results, a million thank to you! "